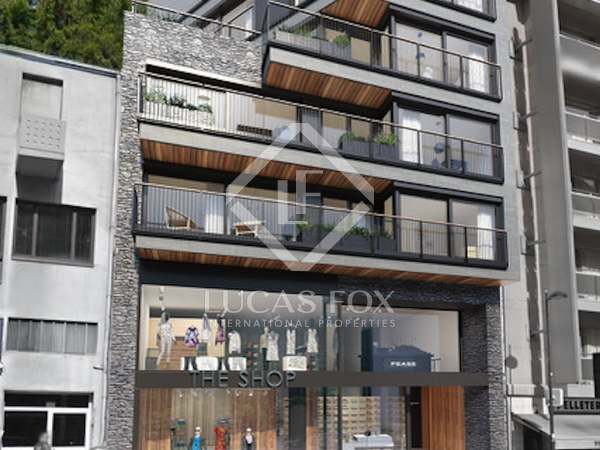 989 m² premises across 3 floors for rent in Andorra La Vella's commercial hub. 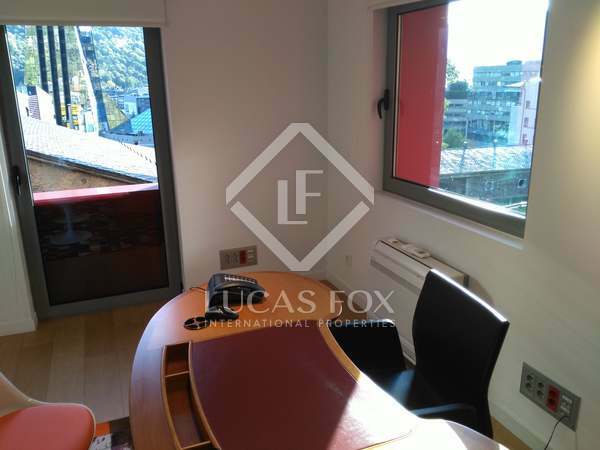 Bright spacious office with fantastic views for rent in the centre of Escaldes - Engordany. Immediate availability.